UF Horticultural Sciences researchers utilize special imaging techniques to measure the oils, proteins and carbohydrates in maize seeds, without destroying them. The group, led by UF Associate Professor Mark Settles, uses near-infrared spectral scattering and other imaging to understand the contents of seeds in a non-destructive way. These assays are important because they are rapid, inexpensive and can accurately identify mutants with enhanced qualities. These qualities can then be easily linked to genes that can help describe the mechanisms behind production of important metabolites. 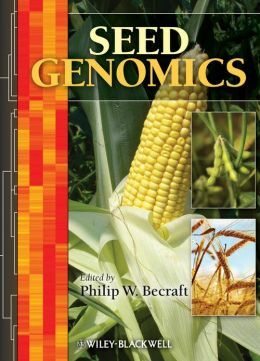 A review the major digital imaging and spectroscopy technologies that can be used to characterize plant seed phenotypes was published in the book Seed Genomics.